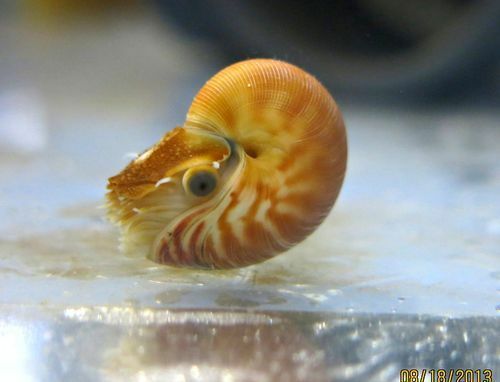 Baby Nautilus born in captivity! An elusive and I believe endangered species in the wild, this is an exciting step towards this unique creature’s preservation. Born at Birch Aquarium.